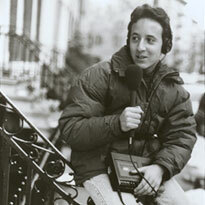 Josh Cutler recording his Teenage Diary in 1996. Radio Diaries and NPR are collaborating with the storytelling site Cowbird on a contest to find the next generation of Teenage Diarists. To commemorate the “sweet 16” of the acclaimed Teenage Diaries project—where young people around the country are given tape recorders to report on their own lives for public radio—we’re now gathering new diaries written, recorded and photographed by teens. We’re on the hunt for personal, true, and surprising tales. Look at the stories from teenagers we’ve collected so far. If you’re a teenager who wants a chance to produce a radio diary for NPR, first read the step-by-step guide to learn how to tell your story on Cowbird. Then sign up for a free Cowbird account, tell a story, and add it to the Teens Saga. And if you’re someone who knows or works with teenagers, please help us spread the word about this project. Plus, tune in for a special broadcast on NPR May 6 – 10 when we’ll check in with five of the people who produced their Teenage Diaries with us 16 years ago: Melissa, Amanda, Juan, Josh and Frankie. You can hear all the original Teenage Diaries radio stories here on our website. Questions? Contact Nellie Gilles. 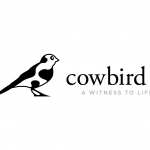 And find out more about our partner Cowbird here. 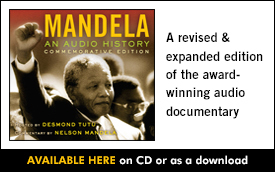 * If chosen to appear on NPR, authors under the age of 18 will be contacted for parental consent.